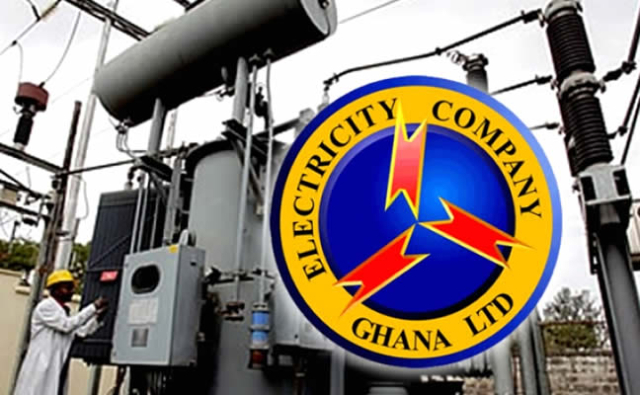 The PURC after taking tariff proposals from power companies including the Northern Electricity Distribution Company (NEDCo), the Electricity Company of Ghana (ECG) and the Ghana Grid Company (GRIDCo) at a public hearing on tariff adjustment on January 14, announced that new tariffs for 2019 will take effect from February 1. Whereas NEDCo called for 40 percent increase in their tariff, GRIDCo on the other hand asked for almost 100 percent increase in new tariffs. However, the regulatory body is yet to make a public announcement. Some industry watchers have however disclosed that the new tariffs should be announced before February 15. The utility companies require about two weeks to effect the new tariffs. Implementation is not expected until the 1st of March. Speaking on Accra-based Citi FM on the expectations of NEDCo ahead of the tariff announcement, the Corporate Communication Manager for NEDCo Maxwell Kotoka, said the company is confident of receiving approval for its proposed 40 percent increase in its tariffs.